Jen, thank you so much for sharing! Love your honesty here. There are many days I don’t feel like praying either, but it’s most important when I feel it the least. It’s always amazing to experience how God softens my heart when my prayers are angry, accusatory or even whiny. Blessings to you, friend! Praying your faith and marriage are strengthened and blessed through the study. Exactly! 🙂 Thanks, Kaylene – I appreciate extra prayer coverage. Yes! 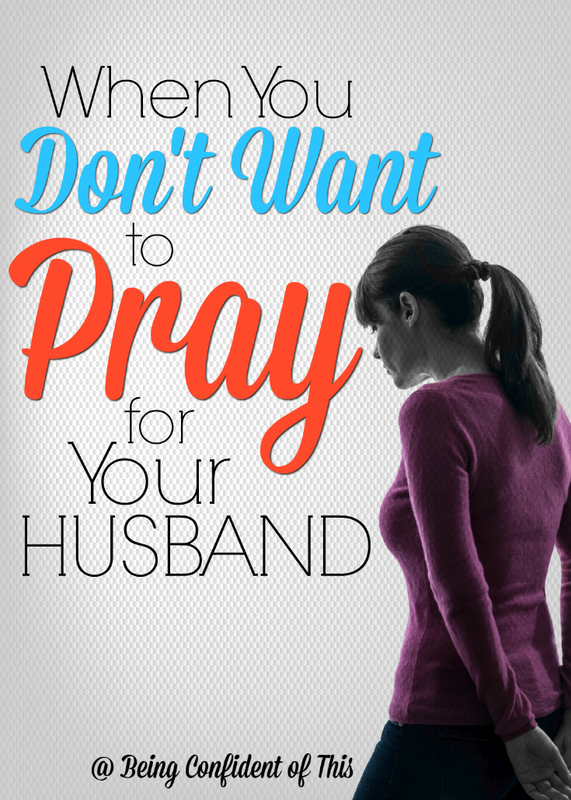 I learned years ago the value and benefit of praying for my husband. I really love this >>>>Praying opens doors I’ve slammed shut in my own heart and brings the necessary change to forgive.<<< Always, the heart that needs changed is my own. Even when I do not realize it, there are uglies that need dealt with. 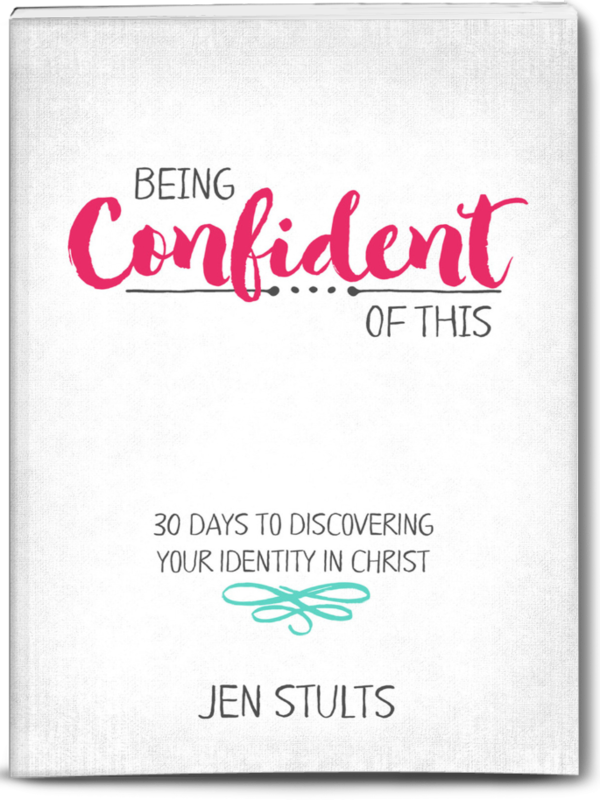 Love this post, Jen, and I love Kaylene's course!! Whew, so glad I’m not the only one, Leah! Yes, I’m excited about her course, as well – lots of “meat” there. Such true and wise words here. 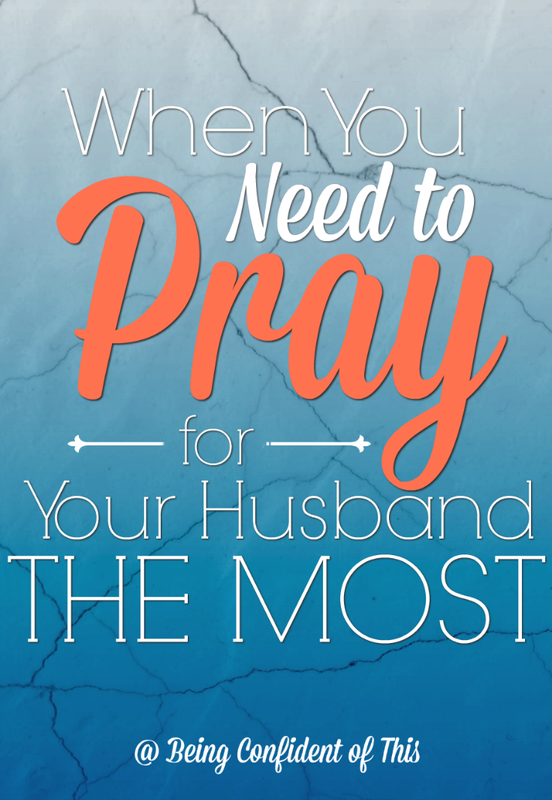 I found myself blushing because many times when I’m praying for my husband, it’s only to get him to change his mind about something concerning me. You offer great advice for us imperfect wives! Thanks for mentioning the series! Oh, I’m the same way, Jenn. That’s why I had to tell on myself here. 😉 I’m learning that often my heart needs changing, as well, though. Glad we imperfect wives can stick together! Just do it anyways … that’s a lesson that applies to so much of our faith walk. It’s amazing what God can do when we get over ourselves and come to Him in humble obedience. It’s certainly not easy, but He always shows up with grace. Thanks for sharing, Jen. How true, Tiffany! Thanks for stopping by here and sharing with us. 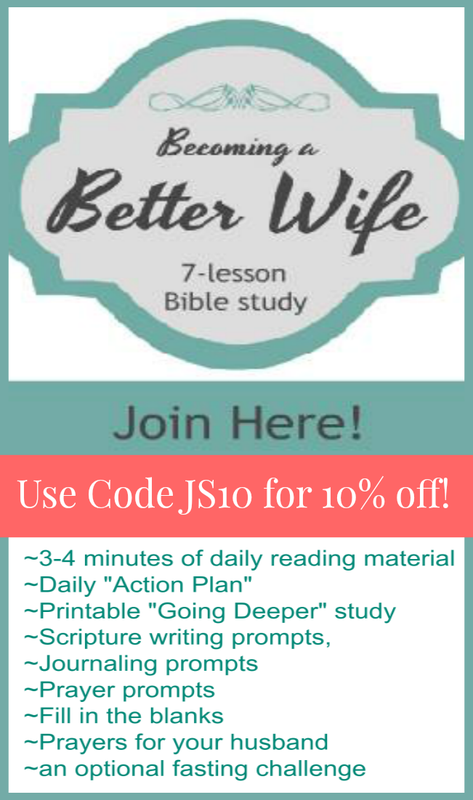 Hi, I am interested in getting the “Becoming a Better Wife” book in print. Is there any way to do that? As far as I know, it’s only a digital product. 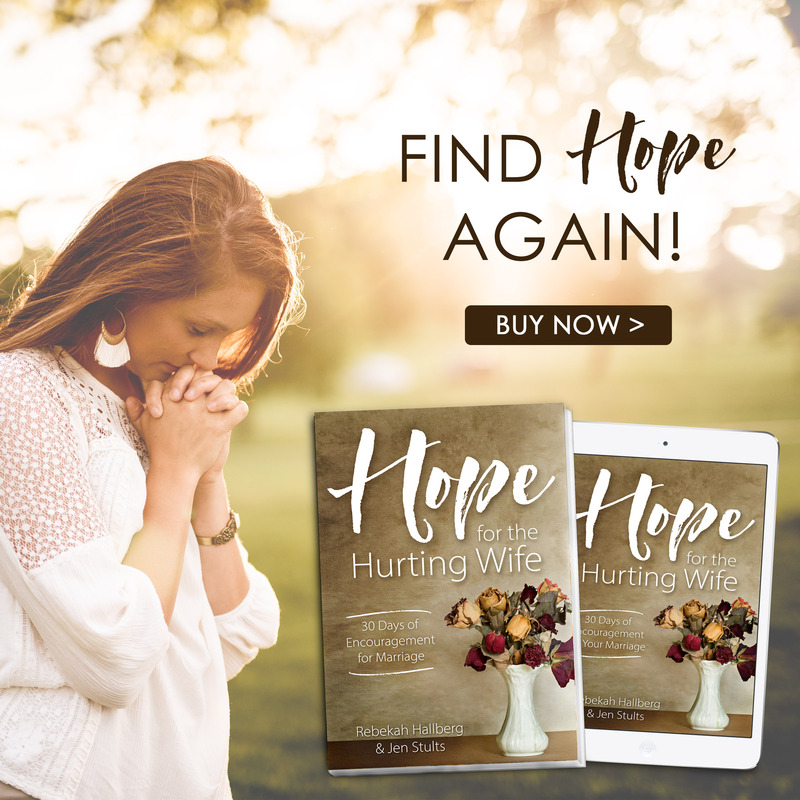 However, I can highly recommend Hope for the Hurting wife (by myself and Rebekah Hallberg), A Wife’s 40-day Fasting and Prayer Journal (by Kaylene Yoder – who created the Become a Better Wife course), and also Every Wife’s Choice by Sarah Fairchild. All three of these books have great insight into different things you can do as a wife to invest in your marriage!